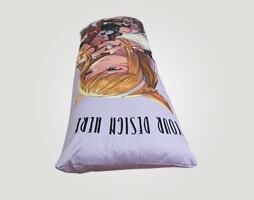 Dakimakura pillow is not that strange for Anime lovers. 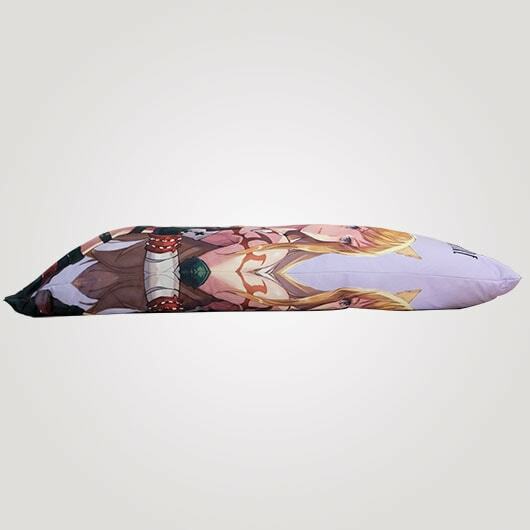 Long pillow or often called as dakimakura with size 146x50cm can be ordered here. 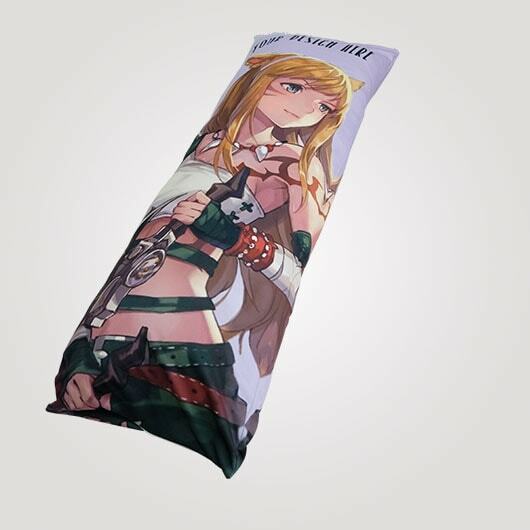 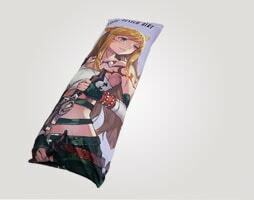 This long anime pillow is so comfortable for lounging around at home. 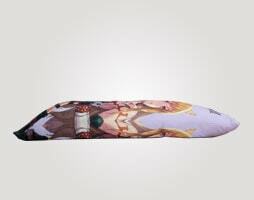 Because of its almost like people's body size, it is suitable to bolster pillow as it is nice to be hugged. 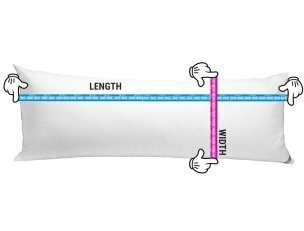 With 4 choices materials: Hipolytex (thick and stretchy), Estrada (shiny, slick but not stretchy), Krovica (shiny, slick but not stretchy), dan Axtatex (thin and a bit stretchy), you have the best choices that can be adjusted to your needs. 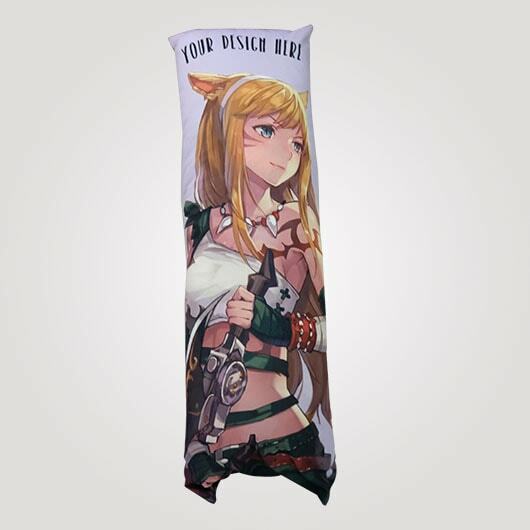 Let's print your favorite Anime character into a long pillow here. 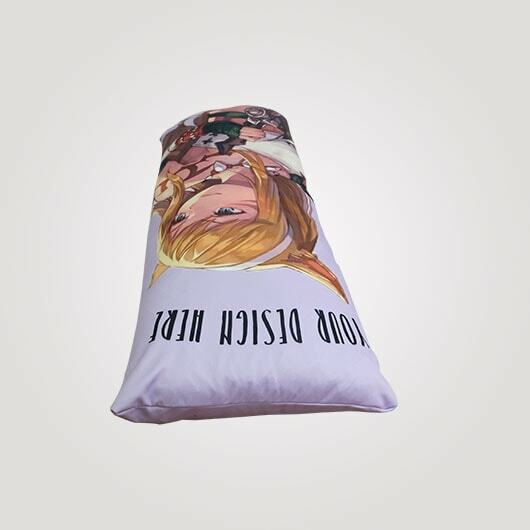 Access our simulator, upload design or choose from our templates, order, and let our professional skill and our advanced machine work until your own creation ling pillow arrived in your hug immediately. 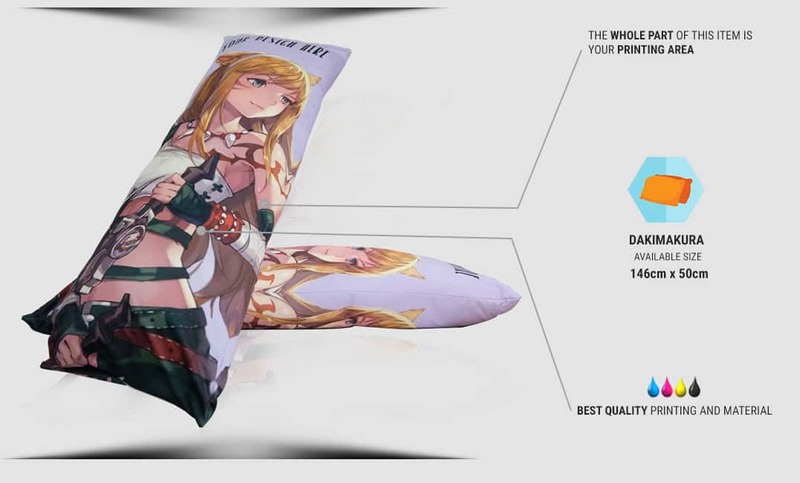 We still process even if you order only 1 piece. 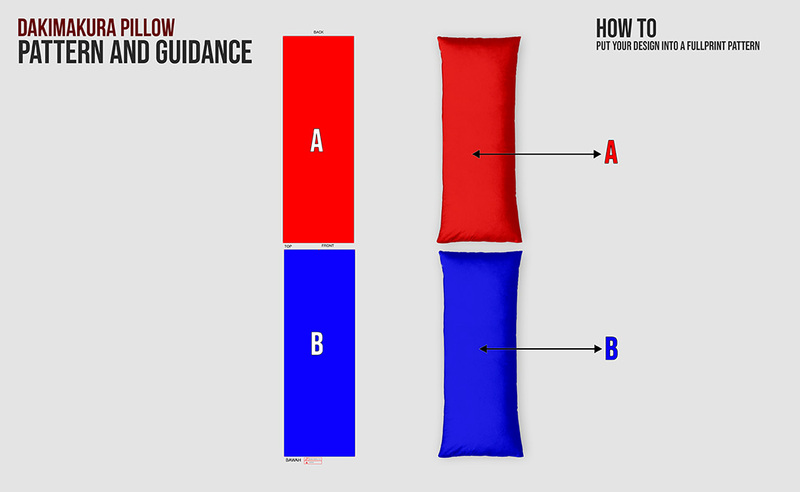 *Do not forget to give 1 cm distance on each side for zipper stitching area in order to ensure your design will not be cut.